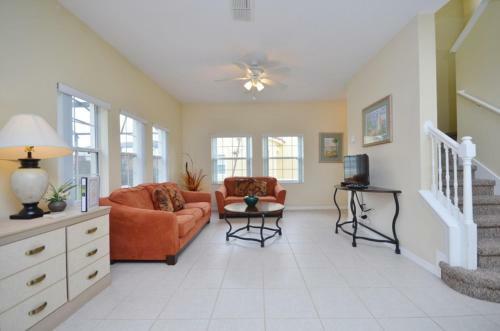 Terra Verde Resort 4 Bedroom Townhouse in Kissimmee is a holiday home with 1 room. 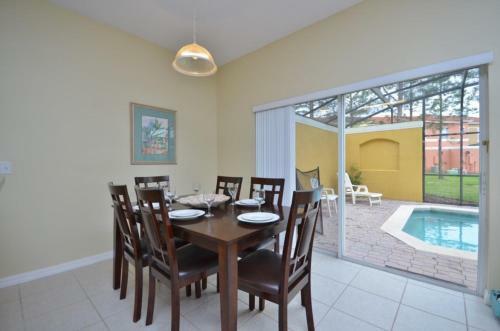 Terra Verde Resort 4 Bedroom Townhouse, a property with a tennis court and a fitness centre, is located in Kissimmee, 4.4 km from 192 Flea Market. 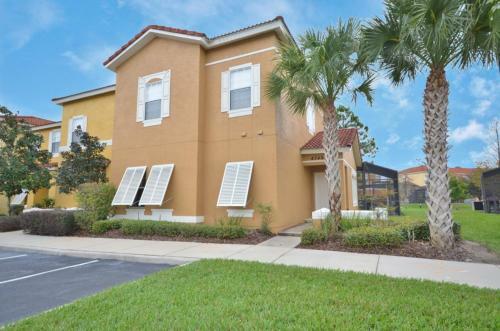 The air-conditioned accommodation is 5 km from Plaza del Sol Kissimmee. The 6-bedroom holiday home is fitted with a living room with cable flat-screen TV, and a fully equipped kitchen with dishwasher. At the holiday home guests are welcome to take advantage of a sauna. 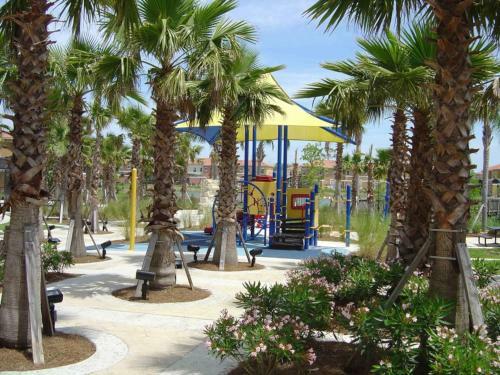 A children's playground can be found at the property, along with a garden. 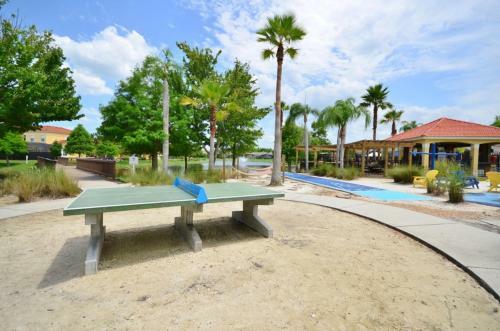 Fun 'N' ...Wheels Fun Park is 5 km from Terra Verde Resort 4 Bedroom Townhouse. 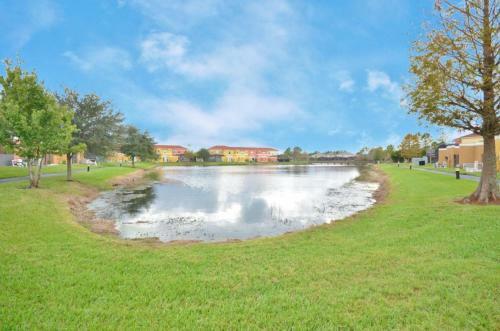 Orlando International Airport is 36 km from the property. 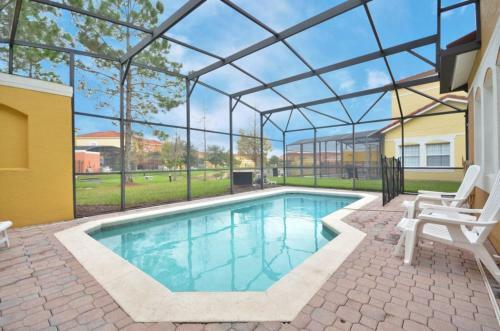 Terra Verde Resort 4 Bedroom Townhouse, a property with a tennis court and a fitness centre, is located in Kissimmee, 4.4 km from 192 Flea Market. 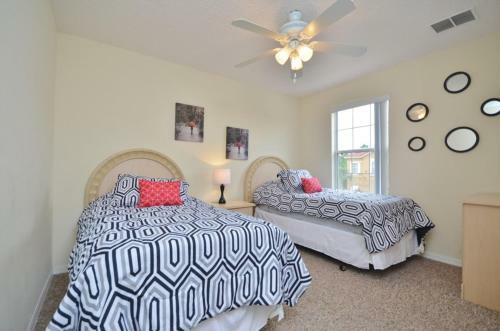 The... air-conditioned accommodation is 5 km from Plaza del Sol Kissimmee. The 6-bedroom holiday home is fitted with a living room with cable flat-screen TV, and a fully equipped kitchen with dishwasher. At the holiday home guests are welcome to take advantage of a sauna. A children's playground can be found at the property, along with a garden. 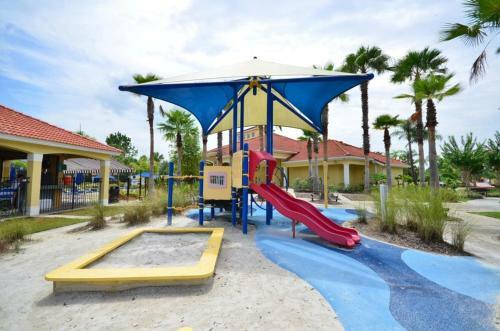 Fun 'N' Wheels Fun Park is 5 km from Terra Verde Resort 4 Bedroom Townhouse. 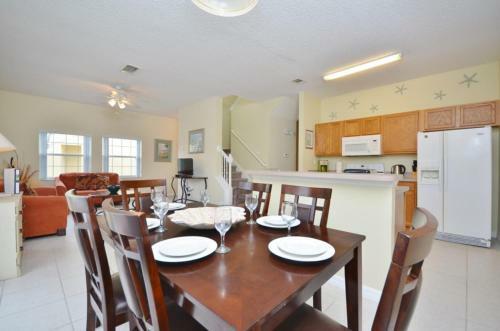 Orlando International Airport is 36 km from the property. 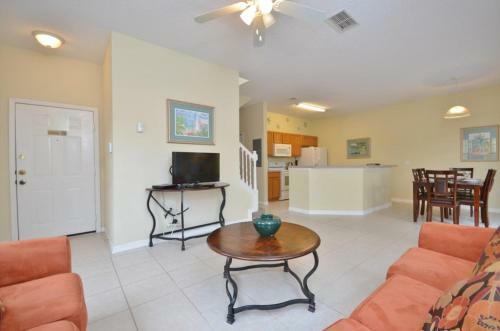 When would you like to stay at Terra Verde Resort 4 Bedroom Townhouse? Guests are required to show a photo identification and credit card upon check-in. Please note that all Special Requests are subject to availability and additional charges may apply. 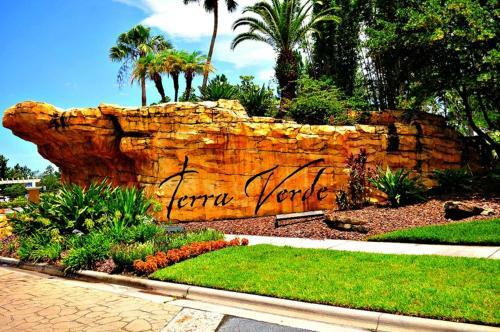 Please inform Terra Verde Resort 4 Bedroom Townhouse in advance of your expected arrival time. You can use the Special Requests box when booking, or contact the property directly with the contact details provided in your confirmation. Please note that the full amount of the reservation is due before arrival. 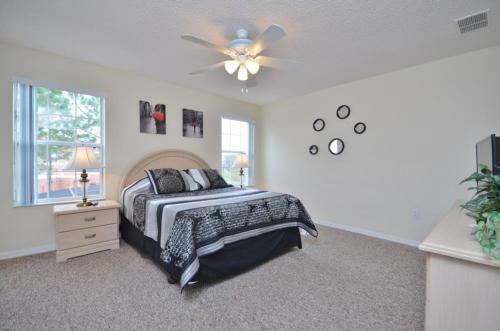 Orlando Villas 411 will send a confirmation with detailed payment information. 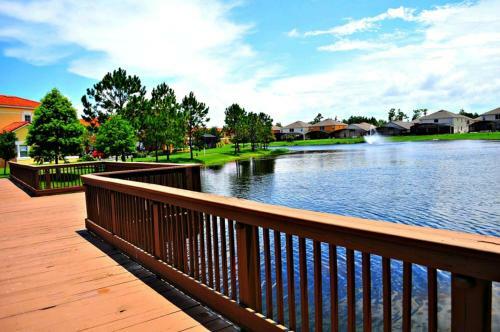 After full payment is taken, the property's details, including the address and where to collect keys, will be emailed to you. 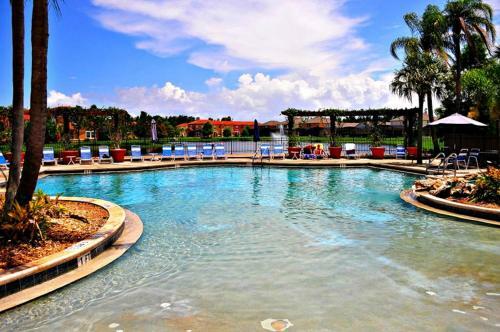 Guests under the age of 21 can only check in with a parent or official guardian. 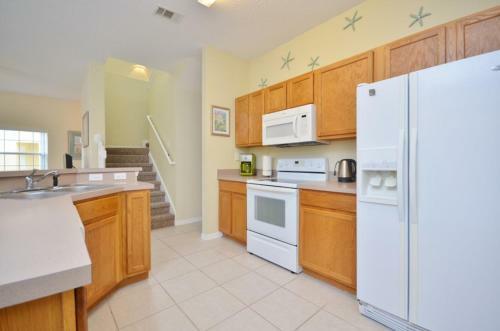 Please note the property will email a rental agreement to the guest after booking. If the agreement is not received, the guest should contact the property management company at the number on the booking confirmation.